Fuller, Smith and Turner PLC, the London brewer and premium pub company, and Brentford Football Club are delighted to announce a new strategic partnership. A two-year agreement has been reached for Fuller’s to become an Official Club Partner of Brentford FC in a deal that sees London Pride continue to be available to supporters on matchday at Griffin Park. Fuller’s and Brentford have a history that goes back more than a century, to when Fuller’s donated a nearby apple orchard to the Club, which became their Griffin Park home in 1904 – the name being a nod to Fuller’s Griffin Brewery. The new deal sees Fuller’s become Brentford’s Official Premium Ale Partner. London Pride will be available on every bar including The Hive, the main supporters’ bar. 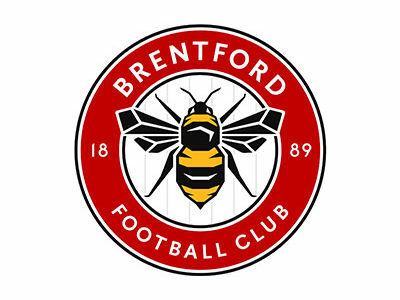 Their partnership features key branding round the stadium, including on Brentford’s incoming perimeter LED advertising system, the London Pride pint and can mascots will be making regular appearances and Fuller’s was the Match Sponsors for the first home league game of the season, when The Bees took on Nottingham Forest on Saturday 12 August. Other elements of the package, to be activated in the future, will include player appearances, match tickets and a two-way discount which will see special group promotions for Fuller’s employees, while Brentford FC Season Ticket Holders and Club Members will get a discount on tours of Fuller’s Griffin Brewery, Brewery shop and selected Fuller’s Pubs. ← Cyber Attacks – What lessons must be learned?